Established in 2000, PaySpace is the leaders in true cloud-based Payroll and Human Capital Management software solutions providing new, improved solutions to help businesses operate in the modern era where managers and employees have access to information at the touch of a button. Striving for continuous innovation with the latest in technology, efficiency, and friendly professional support, PaySpace offer end users over 60 years’ experience in the industry across a variety of Payroll and HR environments. With a focus on benchmark products that service organisations regardless of size, PaySpace provides a highly secure, flexible and easy-to-use platform, whilst giving users access to relevant and valuable information anytime, anywhere without the burden that legacy Payroll and HR systems offer. 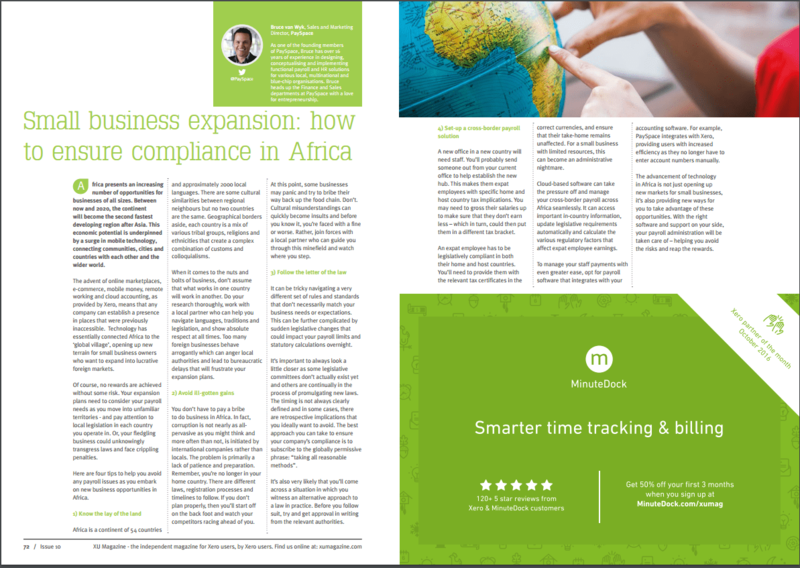 Operating in 40 African countries, PaySpace continues to assist businesses in these regions by enabling them to grow and drive their internal processes and adhere to tax legislative compliancies with the complete confidence that they are using the benchmark of today’s available Payroll and HR management systems. PaySpace is the only single instance multi-tenant platform with automated legislative updates, niche expatriate functionality and country-specific legislative reporting for the African continent. 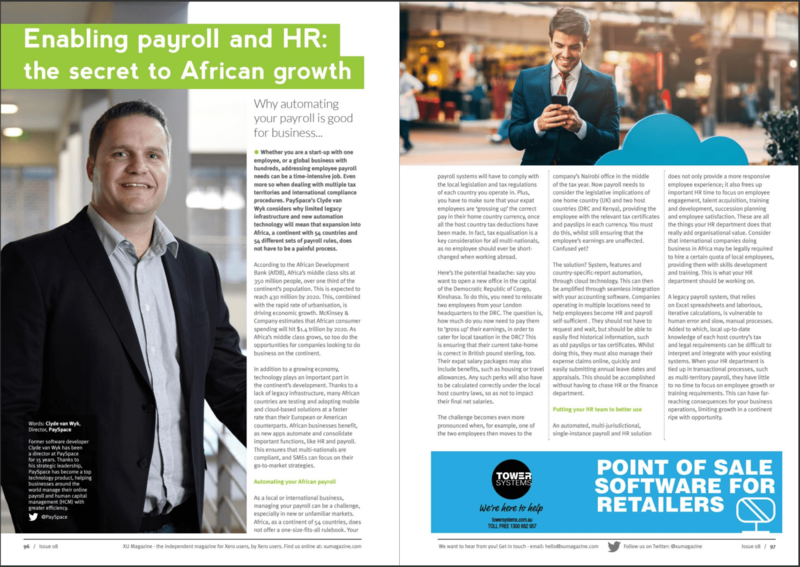 PaySpace is the only Payroll and HR solution in Africa with an International Organisation for Standardisation (ISO) 27001 certification (safe and secure protection of data), as well as also been awarded the Frost and Sullivan 2015 South Africa Award for Product Leadership of the Year for Enterprise Resource Planning Systems. 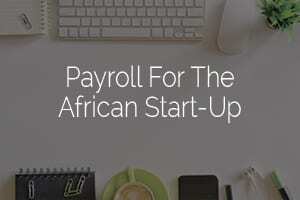 We are also a member of the South African Payroll Association and the Payroll Authors Group. As leaders in the Payroll & HR industry, the Executive Team of PaySpace intends to continue guiding PaySpace into a new age of efficiency and technology. We promote and believe in using technology to drive innovation and differentiation. We are driven to provide award winning support. We see things from others point of view, respond quickly and take ownership of enquiries. We are experts in our field, we share our knowledge with our colleagues to provide unrivalled expertise and experience to our clients. We take ownership and full responsibility for our actions. We work proactively to achieve our commitments. We enjoy our work and continually innovate to improve what we do and how we do it. As one of the founding members of PaySpace, Bruce has over 16 years of experience in designing, conceptualising and implementing functional payroll and HR solutions for various local, multinational and blue-chip organisations. 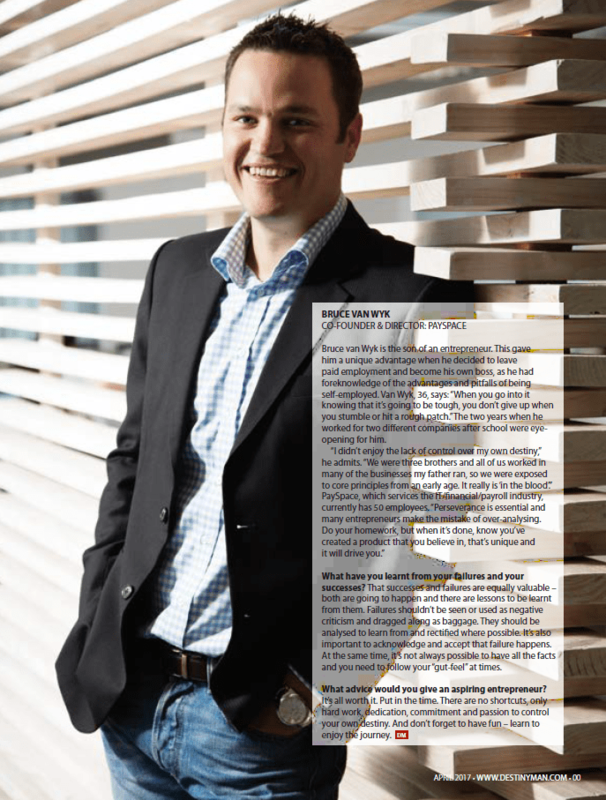 Bruce heads up the Finance and Sales departments at PaySpace with a love for entrepreneurship. He has many years of experience in developing legacy and cloud based Microsoft solutions having started his career in software development after graduating from Van Zyl and Pritchard. He is also extremely familiar with complex payroll client requirements having worked for an international payroll vendor as well as a large corporate insurance house where he got critical insights into the receiving end of the payroll and HR product world. His exposure to the technical, consulting and client requirements in the industry have given him vast experience in solution design, comprehensive international tax legislation, quality human resource approaches, talent trends and client relations. 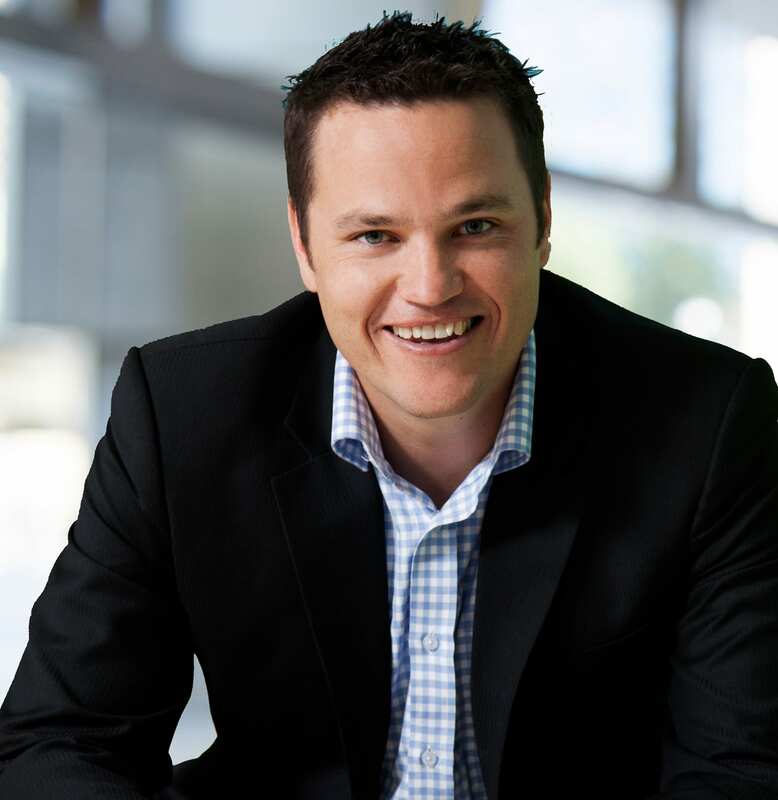 Warren van Wyk is one of the founding members and leaders of PaySpace. Warren has over 18 years of experience in the software development industry. 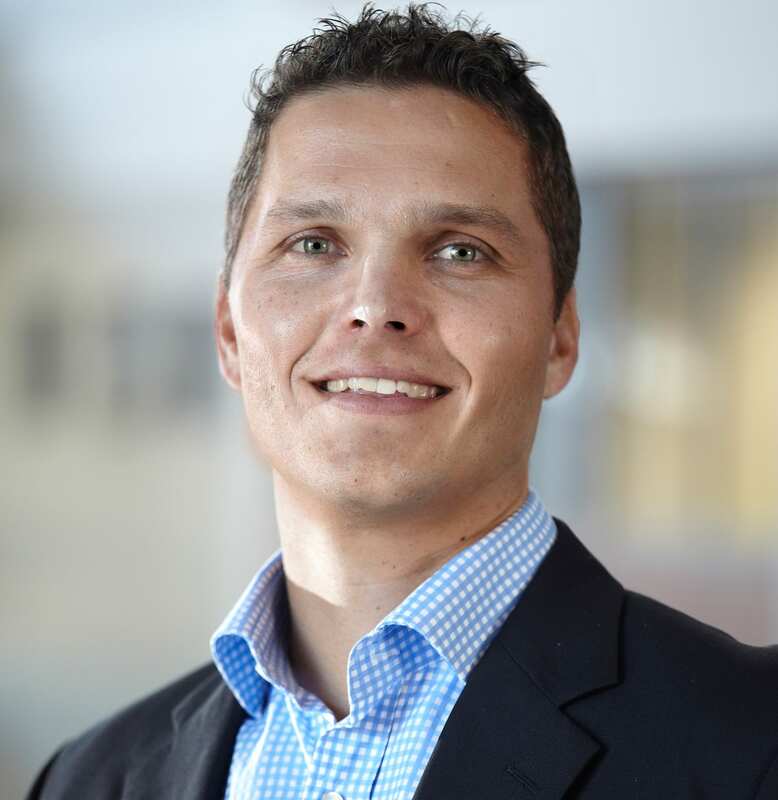 After graduating from Van Zyl and Pritchard, he started his career at an international payroll vendor where he travelled internationally on many projects and gained huge insight and exposure to international payroll requirements. He later moved to a large software outsource services vendor where he was placed on a project to rewrite a large client’s entire software technology stack using Microsoft technologies. His vast end-to-end software project experience coupled with his technical payroll knowledge greatly assisted the PaySpace team in the architectural solution design, having a leading and managing hand in every intricate area. His role as a leader in PaySpace means that he performs a variety of tasks which significantly affect the growth and strategy of the company. Clyde is one of the founding members of the PaySpace. He has over 15 years of experience and started his career supporting the development of internally developed CRM products at an internet service provider. He then moved into an integral role at a software development company, where he was an integral part of rewriting an e-commerce website for a blue-chip company. His hard work and dedication led to a 300% increase in online sales for the company. Clyde wrote the very first line of code for PaySpace, the flagship product of the IT Insight Group in 2002. 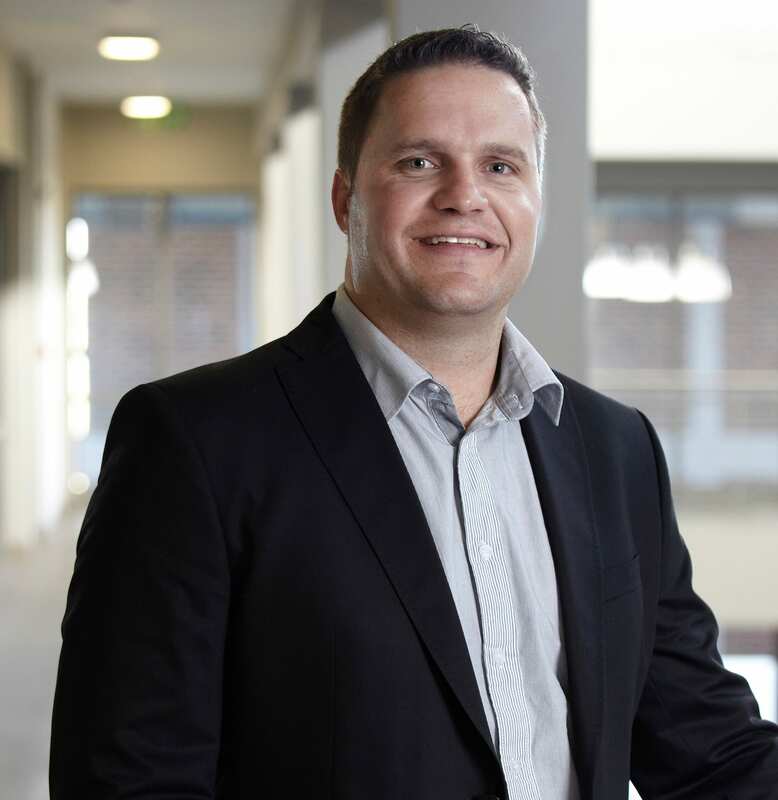 His innovation with PaySpace has sparked and built up Clyde’s reputation for being a forward-thinker, and a leader in creating new solutions for businesses by utilising today’s technology. Due to Clyde’s diligent role in the creating, designing, developing and implementing of PaySpace, PaySpace has become one of the leading products in technology for businesses all over the world. Along with his achievements as a software developer, Clyde is also the architect of the legislative tax calculations within payroll products. As he helped to design and write this code, he has the best knowledge to manage all calculations to the utmost accuracy, and at a timely rate. Clyde also assisted in establishing the PaySpace Academy, which is a program that recruits fresh young adults out of well-established universities. PaySpace Academy has contributed heavily to the success of PaySpace, by helping the company to create a hardworking, dedicated, and knowledgeable workforce. Through PaySpace Academy, young college graduates with good skills and sharp minds are invited to become leaders at PaySpace and contribute their skills. The mission of PaySpace Academy is for Clyde to develop strong leaders by finding the best talent for the company to succeed, going forward. George is a founding member of PaySpace with over 21 years’ experience in the HCM technology industry. He is one of the industry’s leading specialists in the field of implementing, configuring and building Payroll and HR solutions in best of breed, ERP, Bureau and multi-country environments. 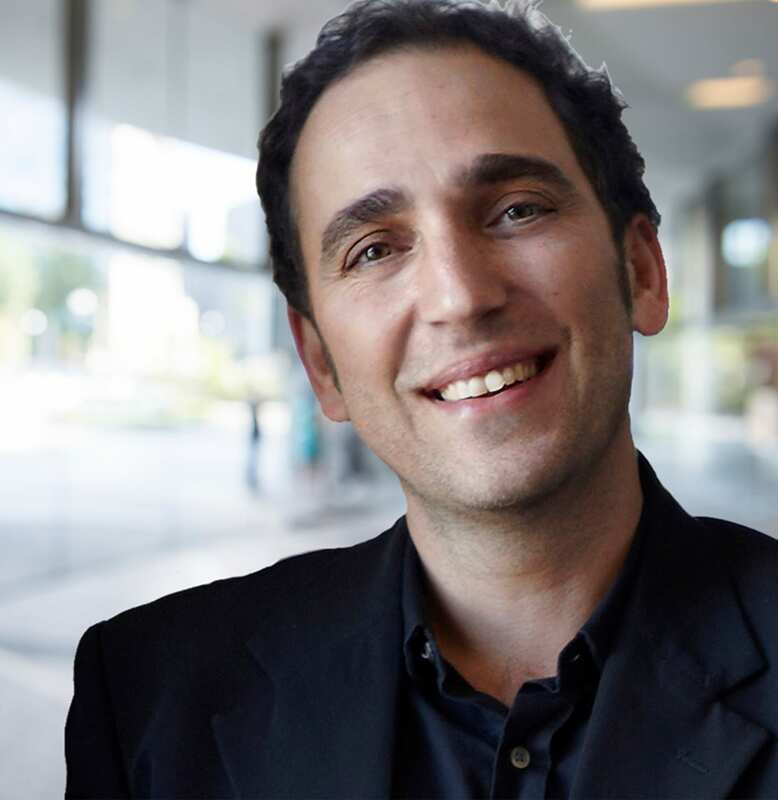 His experience extends to many industries for various local, multinational and blue-chip organisations as well as payroll aggregators and international managed service providers. His forte is in payroll architecture, global agile solution design and international tax compliance. 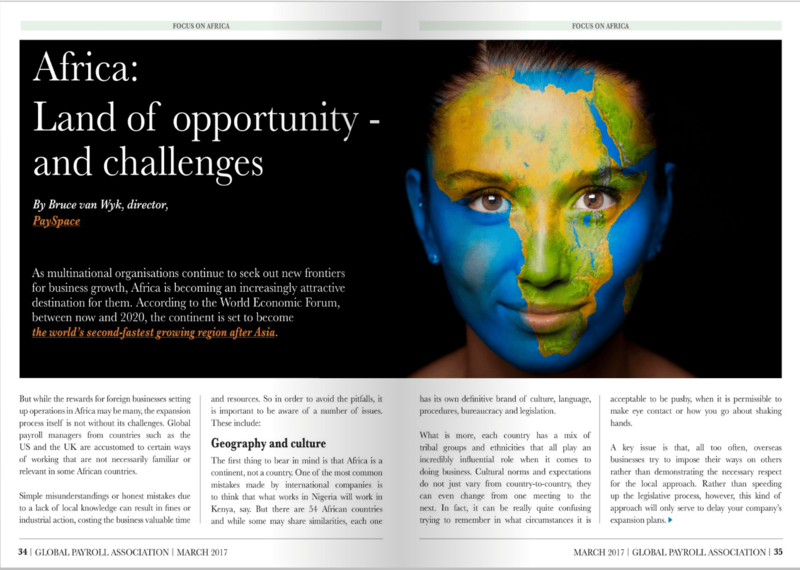 He also has an in-depth understanding of cross-border payroll complexities and requirements for expatriates and has architected solutions for over 45 countries in the EMEA region predominantly focusing on Africa. George is currently head of functional operations where he leads the Compliance, Outsource and Implementation departments. He is also tasked with bridging the gap between tech delivery and functional architectural design through identifying the latest trends and originating new approaches in Global Payroll software technology. His uncompromising passion for PaySpace provides a platform for him to innovate and actively contribute to the technological HCM cloud revolution. He has a Bachelor of Commerce Degree (Hons) from University of South Africa.